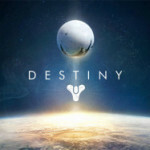 Bungie and Activision Publishing, Inc., a wholly owned subsidiary of Activision Blizzard, Inc. (NASDAQ: ATVI), announced the early launch date for Destiny 2 on PlayStation 4, and Xbox One (PlayStationPlus or Xbox Live Gold subscription, respectively, required for significant features, and beta access) scheduled for September 6. The PC version launch date is scheduled for October 24 and is now available to pre-order via Battle.net, Blizzard Entertainment’s online gaming service. Debuted during the E3 Sony Press Conference was Destiny 2’s latest cinematic story trailer “Our Darkest Hour” featuring the ominous villain, Dominus Ghaul. 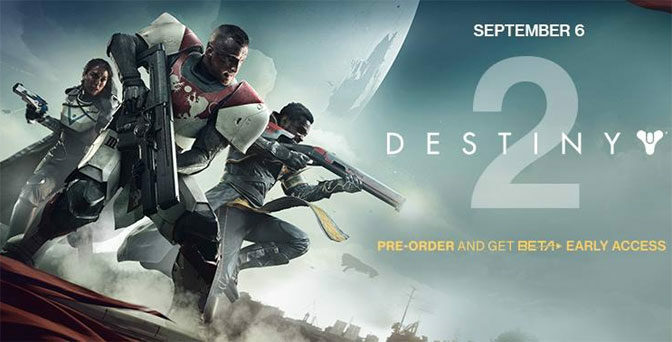 The Destiny 2 console beta early access period for PlayStation 4 players who pre-ordered the game will begin July 18 at 10am PDT, while early access for Xbox One players who pre-ordered will begin on July 19 at 10am PDT. 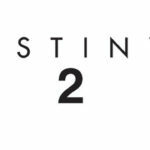 Following the pre-order early access period, the Destiny 2 console beta will open up to all PlayStation 4 and Xbox One players on July 21 at 10am PDT and will conclude at 9pm PDT on July 23. 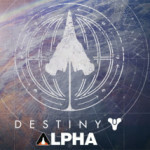 The PC beta kick off is planned for late August. 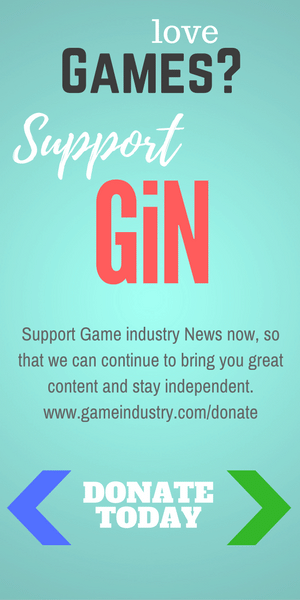 Further details on the PC beta to come soon. 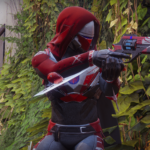 Revealed today were the Destiny 2 PlayStation timed exclusives available at launch, which include a competitive multiplayer map, a three-player cooperative Strike, a blue and white colored ship, specialized gear sets, and an exclusive exotic weapon.